MycoTechnology offers sustainable food options through mushroom fermentation. Credit: Jenn Kosar on Unsplash. The funding round is co-led by S2G Ventures Fund II, Middleland MT Holdings, ADM Capital’s Cibus Fund and TML-Invest. The food technology firm will use the investment to expand its business, as well as accelerate research and development (R&D) project execution. It will also focus on exploring different ways to meet customer needs and introduce novel ingredients to the market. Other investors that participated in the investment round were Tysons Ventures, Bunge Ventures, Continental Grain, Eighteen94 Capital (Kellogg’s) and DNS-Hiitake. ADM Capital Cibus Fund senior investment director Alastair Cooper said: “MycoTechnology’s fungi fermentation platform solves a number of the biggest challenges in the food industry, including producing high value, complete protein alternative to animal-based products, increased sustainability and the ability to drastically reduce sugar content in foods. 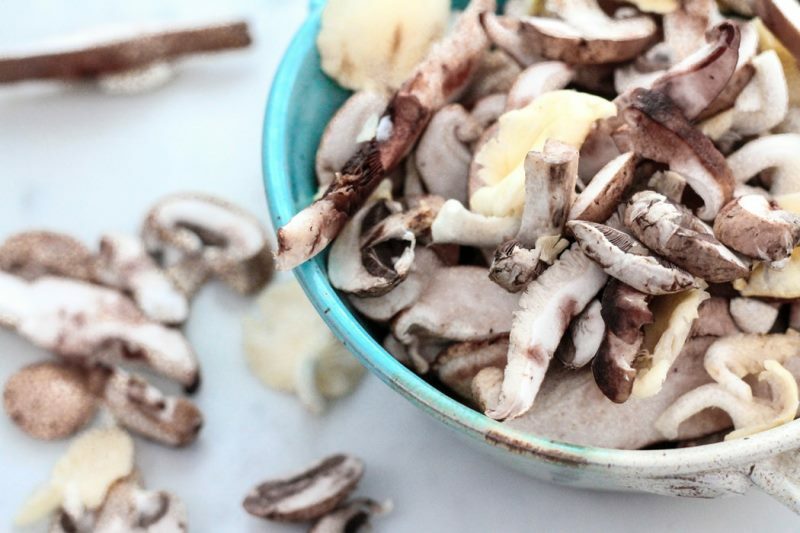 MycoTechnology’s organic food processing platform is designed to transform agricultural material into functional ingredients for use in the food and beverage sectors. It also offers sustainable food options through mushroom fermentation. The company offers a range of products under brands such as ClearTaste organic bitter blocker and PureTaste. ClearTaste helps companies to reduce sugar content in products while PureTaste is a plant-based protein.